We have all seen the impact that plastic has on wildlife and the environment on TV documentaries and in the media. We know that plastic bags are not biodegradable. They fly off rubbish heaps, get thrown from the windows of passing vehicles and are dropped on the floor by passers-by. They clog water infrastructures, float down waterways, and spoil the landscape. If all goes well, they end up in proper landfills where they may take 1,000 years or more to break down into ever smaller particles that continue to pollute the soil and water. Take a look at what West Farleighs litter pickers collect on a monthly basis http://www.thefarleighs.co.uk/monthly_litter_pick.html - quite incredible! Plastic bags exposed to sunlight for long enough become brittle, breaking into ever smaller pieces. The small fragments then mix with soil, lake sediments, are picked up by streams, or end up contributing to large oceanic trash deposits. Endangering and often killing our wildlife and marine mammals. Finally, producing plastic bags, transporting them to stores, and bringing the used ones to landfills and recycling facilities require millions of gallons of petroleum, a non-renewable resource which can arguably be better used for more beneficial activities like transportation or heating. But what can we do individually and what difference will it make? Apart from lobbying shops, supermarkets etc to provide paper bags we can consider a personal ban on plastic bags. I have made the decision to stop using plastic bagswhere possible and over a course of 12 months I believe I will have avoided using at least 500 plastic bags, following a friend’s example. Think how many we can avoid using if we all adopt a ban? Ok so it’s a bit fiddly at the check-out ensuring all the fruit and veg are together but I am sure it’s worth it – it’s how we used to shop. You could go to a farm shop or green-grocers who use paper bags. Switch to reusable bags made from renewable materials. Make sure you wash them regularly. If you do end up using plastic bags now and then be sure to recycle them. 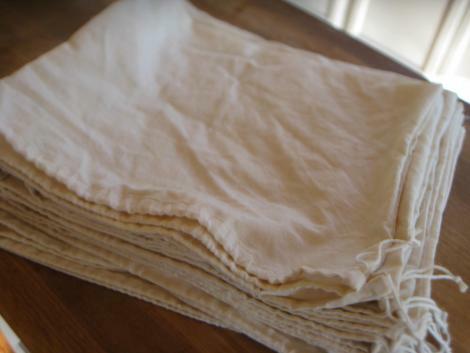 You can make pure 100% muslin bags, using 100% cotton you can knit, crochet or buy (or ask someone to do it for you) cotton dishcloths, scrubbers and washcloths. See below for patterns. Let’s all do our bit and help save this wonderful planet for generations to come. Cost: about £1.98 137 cm (50” wide) per metre from Amazon for white muslin 100% cotton or alternatively you can by the bags from around £2.99 each. Then you need to hem any sides that are not on the selvedge edge (finished edge) to keep the whole thing from unraveling over time. 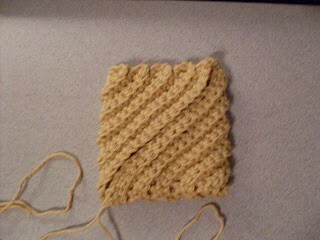 Next fold in half and pin - the right side is the bottom of the bag and the left is the top. Sew around 3 sides leaving the top to make a channel for the twine. Once you've sewn the bag, make the channel for the twine by folding down and pinning the top edge. All you need to do to finish the bag is to tie a knot in some twine, push a safety pin through it and feed it through the channel. Leave about 2 or 3 inches hanging out on each side and tie it in a knot. When you want to close up the bag, just do a slip knot. chain1 and turn (25 stitches). Now weave around the open edge. When you have gone all the way around, Pull the tail to gather the edge together. The two ends will come together to form the spiral. 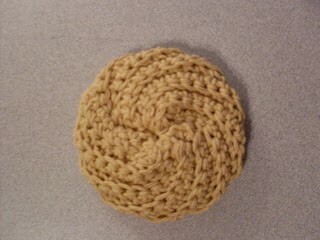 You have to smooth and straighten the scrubby to form a nice circle. Knot the two tails together tightly. Weave the tails in and cut. 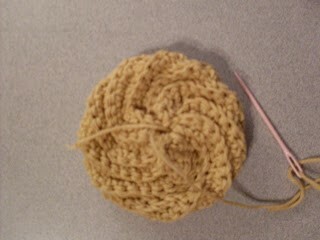 Worsted weight, 100% cotton, approx. 2 oz in any colourr of your choice. Have fun! 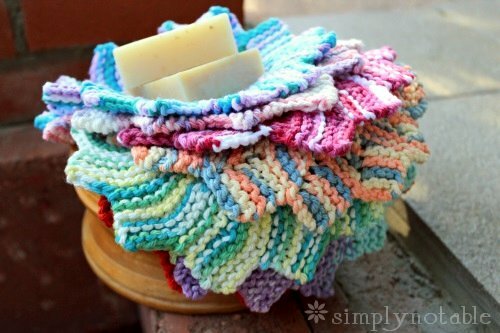 Use scraps in many different colours as an option. 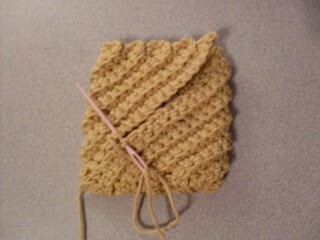 FPSC – front post single crochet: insert hook (from the front) around the post of the dc in the row below. If you are left handed, you will insert your hook from the left to right around the post. If you are right handed, you will insert your hook from the right to left around the post. 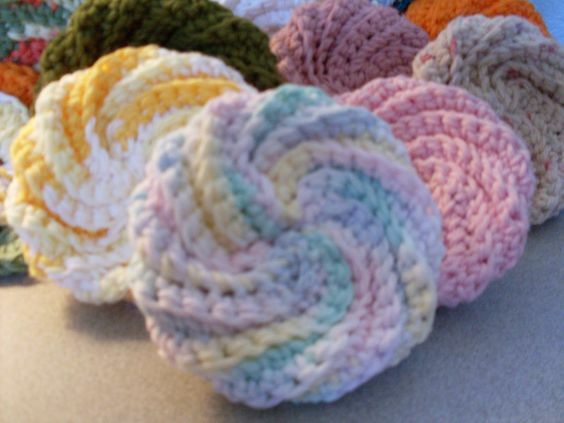 Finish your single crochet as you would normally. The sweeper cover measures 10” x 4”. If you have a newer or older model, you can decrease or increase in multiples of three, just make sure to keep track of proper placement of the PFSC pattern in order to keep the wave stitch look. Row 1: Ch. 35. Work dc into the 4nd chain from the hook. Dc in each ch across. 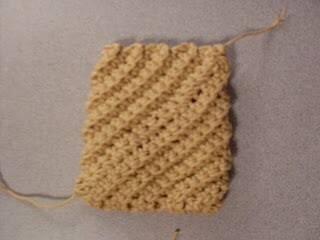 Row 2: Turn, ch 1. FPSC around the first 3 dc, (1 dc in next 3 dc, 1 FPSC in next 3 dc), repeat to end. Row 4: Turn, ch 3 (counts as first dc). Skip first dc, dc in next 2 dc, (1 FPSC in next 3 dc, 1 dc in next 3 dc), repeat to end. Row 5: Turn, ch 3 (counts as first dc). Skip first dc, dc in next 2 dc, (1 dc in next 3 FPSC, 1 dc in next 3 dc), repeat to end. Rows 6 – 9: Repeat Rows 2 – 5 once. Row 10: Turn. sc around edges, spacing stitches evenly across each side, working 3 sc into each corner. Row 11: Join to first sc with sl st, ch 2. hdc across to last sc before corner sc begins. If you have skipped row 10, your row 11 will read: Turn. Ch 2, hdc across in each dc. 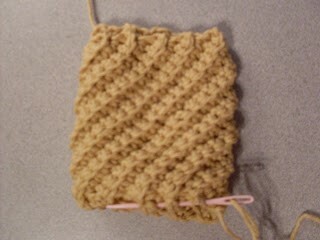 Row 12: Turn, ch 2 (counts as first hdc). 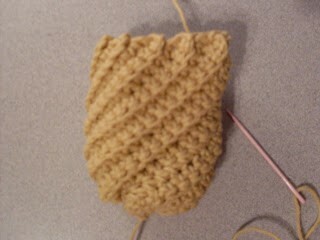 hdc across to end, working last hdc into ch 2 of last row. Rows 13 – 14: Repeat Row 12 twice. 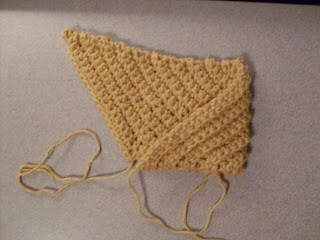 Row 15: Turn, ch 2 (counts as first hdc). Hdc in next 12 hdc (13 hdc made). Rows 17 – 20: Repeat Row 16 four times. 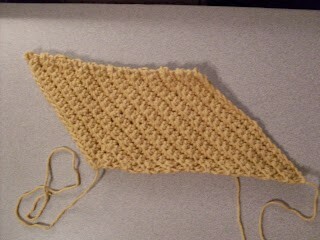 Row 21: Turn, sl st to opposite edge of swiffer to appropriate 13 stitches. Fasten off. Rows 2 – 6: Repeat Row 16 five times. Row 7: (Buttonhole row): Turn, ch 2 (counts as first hdc), hdc in next 5 hdc, ch 1, skip next hdc, hdc in next 6 hdc. Row 8: Turn, ch 2 (counts as first hdc), hdc in next 5 hdc, hdc in ch-1, hdc in next 6 hdc. Fasten off. Sew the button in the 2nd row of the cover base. Slip on to your cleaner, button, and enjoy! If anyone is interested, I make fabric shopping bags, they are strong and lightweight, fold up to carry in your handbag or pocket. If interested please call or text me on 07539 931240.